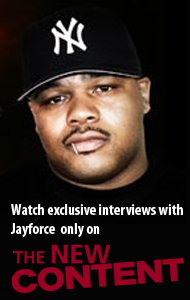 Plenty of dope music out here if you know where to check for it… and you do, because are here (good for you)! Like this Smoke DZA single “Get You Some” (featuring Buddy) from his “Free Smoke” EP. Not too late to grab that “Not For Sale” LP from Smoke DZA. Just saying. Watching this visual for “The Hook Up” (featuring Dom Kennedy and Cozz) might make you wanna do that. Banger! This really is a cool era we live in… as long as Smoke DZA is spiting like this, and we get verses from Pro Era’s Joey Bad like this, over a flipped beat like this! Guess what’s bizzack? 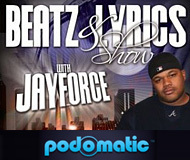 BEATS and LYRICS maaaan!! One of my favorite songs from the lead lyricist of the Smoke Dza x Pete Rock’s project gets a brand new video! Dza doing dopeness over ‘la musica de Harry Fraud.’ “Badabing’s Theme” is off that “He Has Risen” project Smoke DZA and Fraud put out last year around this time. Banger! Think “Untitled,” and two things you’d see a title on come to mind. D’Angelo’s classic; and that filename that comes up when you save something but you ain’t quite done working on it. Maybe that’s what Smoke DZA had in mind for this dope he left on the shelf. But naaaaah, son, this crack rock is cooked and well done! This joint had been in the stash forever & I kept annoying DZA to drop it…finally he let me drop the sh!t on Cinematic Radio. If you haven’t peeped Don’t Smoke Rock listen to the album here sh!t is fuego. 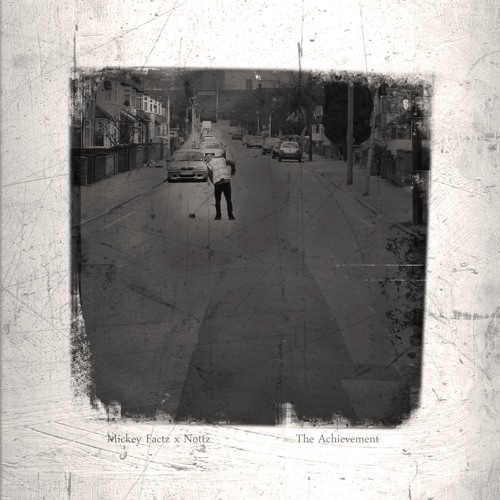 Mickey Factz with another jawn off the Nottz-produced LP (“The Achievement circa ’82”). This one is “Marina.” Heavy on features – Mack Wilds, Smoke DZA and Curren$y. Heavy on dopeness! Mickey Factz and Nottz welcome Curren$y, Smoke DZA and Mack Wilds on this ode to the Marina. Smoke DZA and Pete Rock promise to finish the year with a start-of-Christmas-season gift, “Don’t Smoke Rock,” on December 2, 2016. The lead leak from that is this “Limitless” single (featuring Dave East). Here’s what the coming album’s architects have to say about it. It’s a vibe, it’s a painting, it’s a moment. Something that comes around once in a while. I come from old Harlem, before it was a Chase Bank & Starbucks on every corner. Before gentrification. As diehard New Yorkers, It was important for us to make a record that embraces what New York truly feels like. We wanted to bring the listener into our world. It’s Relly Rell out here… doing beats for Smoke DZA on “I Got Kids.” Nice! DZA doing the work; going hard like he’s hungrier than ever. Listen to the evidence above. Linked below. Meridian, Mississippi, going HARD again! Y’all better get some of this Big K.R.I.T. blessing. Big SANT and Smoke DZA get in on the niceness, too. Take the “Steps” … for FREE! 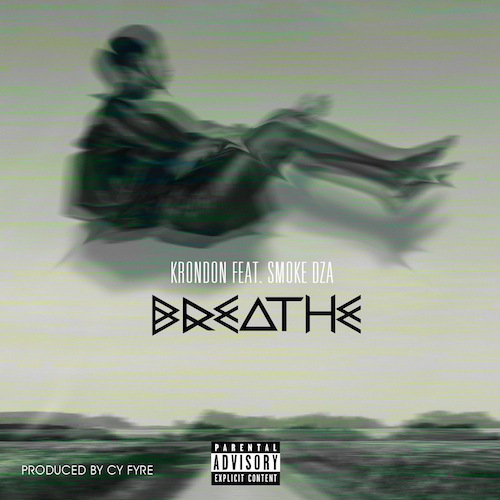 Krondon collab with his homie Smoke Dza that he is releasing now that it has been ‘perfected.’ Check out the end result with Cy Fyre on the beat. Entitled “Breathe,” you can get this on the deluxe version of “Everything’s Nothing” from Strong Arm Steady (due out November 19, 2013) – available for iTunes pre-order now. The second of the Young Sav x Steve O series “The Best of Both Offices” is due out April 16, 2013. 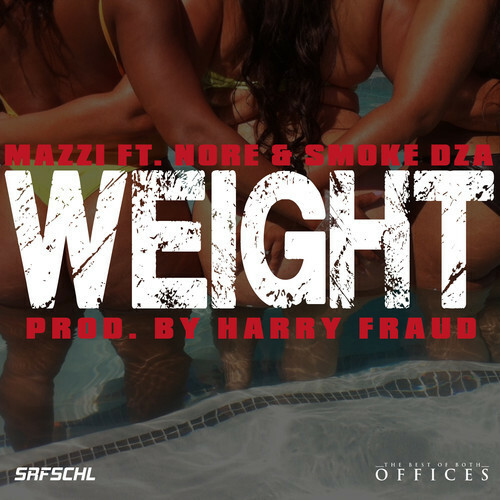 The first leak off that project is Mazzi’s “Weight” (produced by Harry Fraud) featuring N.O.R.E. and Smoke DZA. New joint from N.O.’s own Fiend from his upcoming project Life Behind Limo Glass. Still good to see Fiend making good music from his features with Curren$y and Strong Arm Steady seems like he is the only one left from those No Limit Records artists.